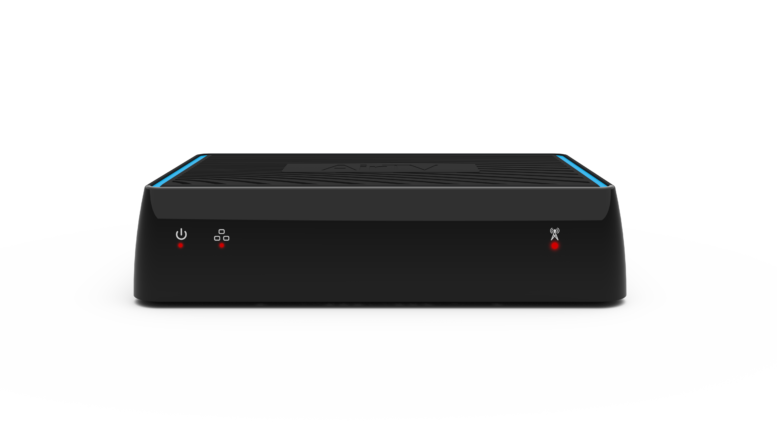 One thing I like about the AirTV (black) is that it’s a set-it-and-forget-it solution. Put it in place and it does its work so well that you don’t even really think about it. It’s just kind of there and the magic it performs just seems to happen. So what can you do with the AirTV device? Well, I’m glad you asked. I’ve been asking users, and here are five of the best answers I’ve gotten. AirTV lets me watch my shows when I want to watch them. The box sits in my apartment in DC which means when I’m in Modesto I can watch primetime at 5, network news at 8, and be done with late night by 9:30. That’s perfect for me, since I love to get to sleep early and watch the sun rise. Geaux Bux! I wish I could spend the whole winter in Tampa but that’s not how it goes. I am all over the country. One week I was in Hawaii one day and Nova Scotia two days later. Sure I’d love to be home for Sunday but it doesn’t always happen. I watch my NFL games no matter where I am, even on the plane. Sometimes if I’m called to a customer site on a weekend I just leave the game on in the background. It makes the day go by faster. What a lifesaver! A local channel airs Andy 6 times a day. Only, the cable company doesn’t carry the channel! With this little box my kids can watch whenever it’s on using their iPads. Keeps them quiet and happy even in the car! Don’t want to miss my shows. Sometimes I just have to sit down and get a dose of happiness and clarity. That’s why the church gives me. I use that black box to put it on my phone and I can watch for a few minutes and all is right again with the world. Yeah I’m a guy who likes to shop. Shoot me. The web site is great but I like watching the live feed. Super easy even when I’m on the go and I don’t need to put a cable box in every room. I put in cheap smart TVs and it’s the only channel I ever watch in there. I guess if you look at it, there are as many ways to use the AirTV as there are people who use it. What’s your story? Let us know!